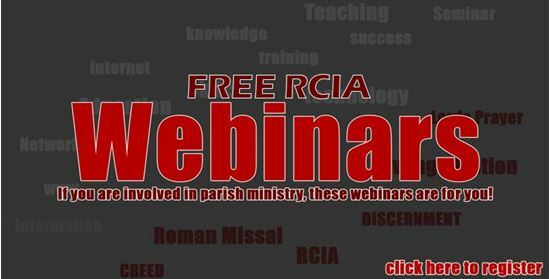 If you are involved in parish ministry in the Archdiocese of Los Angeles, then these Webinars are for you! Access 10+ webinars for free. Over 10 hours of educational material available to you. See topics below. ​Who Belongs on your Parish RCIA Team? Must have an ACES (@la-archdiocese.org) account in order to access these videos. If you are involved in parish ministry, contact your pastor or ESanchez@la-archdiocese.org for more info on how to obtain an ACES account. Copyright © 2019 The Roman Catholic Archbishop of Los Angeles, a corporation sole. All rights reserved.